The race to get clients on the internet continues to get more and more competitive. Companies still use pay per click and banner ads, but have now added on more forms of online advertising. In addition to outbound marketing, companies have added inbound marketing techniques to their portfolio to bring on interested parties and convert them into customers. Traditionally inbound marketing has consisted of exchanging content for contact information. When the prospect wants to access valuable information on a website, they simply fill in their name, company and contact info on a landing page to create a lead. The lead is then shifted to a sales person to follow-up and complete the sale. That contrasts with outbound marketing which is based on cold-calls and extremely wide ranging advertisements on TV and radio. So-called “spray and pray” methods of outbound marketing relies on the right consumer hearing your message and taking the initiative to buy your product. However, inbound marketing has found to be much more effective at targeting the right people and producing a better return on your marketing investment. 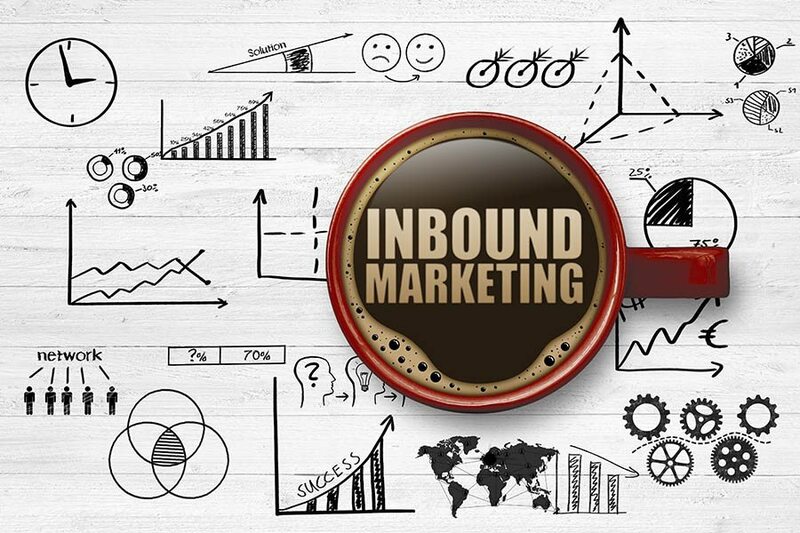 Inbound marketing is a much more sophisticated strategy to attract clients. For example, say you are an architecture firm and want to target real estate developers as potential clients. Many developers are following the green building trend of using energy efficient materials, lighting and power systems to save money and make the property more attractive to tenants. An architecture firm may create an e-book with in-depth explanations of how green building works, the technical requirements for LEED certification and the benefits of using green technology. Any developer can freely access and download the e-book to their computer or mobile device. However, they must first provide their name and contact info for your firm to follow-up and try to complete the sale. 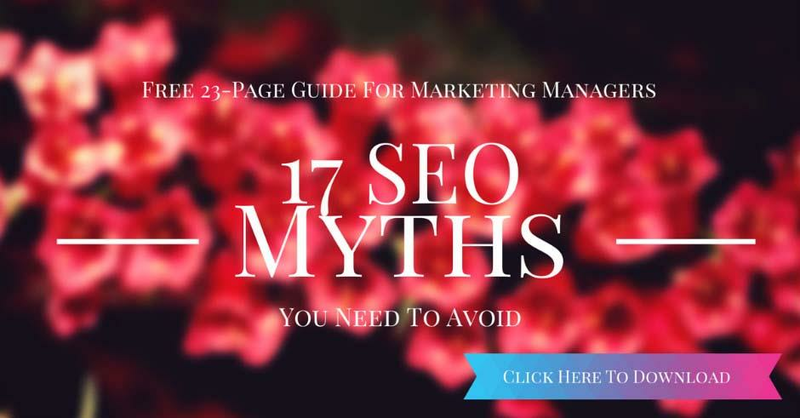 Because it is a niche subject, not as many non-interested parties would download such an e-book so the probability of a good lead is much higher. Inbound marketing content does not have to be as thorough as an e-book. It could be as simple as a blog post, a podcast, a video or a diagram. Choose the type of content that you think appeals most to your prospective clients. Consistency is also key to keep prospects coming back over and over. As they feel more familiar with your site, your team, your ideas and you capability, they will be more likely to hire you for the next big project. Many companies are taking on the traditional inbound marketing techniques and going further. They are creating end to end solutions that make the process simpler and take the pain out of integrating the entire value chain with the end sales team. For example, HubSpot has long been a leader in inbound marketing solutions and strategy. The company revolutionised the sector with their strategy to create an end-to-end automated inbound marketing platform. It combines the SEO and inbound marketing with the landing page, e-mail follow-up, content, analytics and CRM integration. Using the platform, companies can automate the heavy lifting of marketing and lead management which used to require many people fulfilling tedious tasks every day. Now, more partners are building layers on top of HubSpot to push additional sales enablement. They apply sales and marketing “smarketing” techniques which route the lead directly into a CRM system and automate initial contact with the potential client. At the same time, the outreach is optimised by the type of lead and the background of the prospect. Based on the origin of the lead, would they be most receptive to a phone call, a text, an email or even a Twitter direct message? This is a tough call but a smart marketing platform that has optimised outreach can tell you the answer. For example, if your demographic is construction managers (usually male, usually older), a phone call or email is more likely to get their attention. If you are targeting a fashion blog editors (usually female, usually younger), a text or social media message might be a better way to get a response. Of course, an inbound marketing model would always wait for the client to come to you first based on their interest in your content and product. Leveraging the genius of this marketing method, you are only contact prospects that have shown an extremely high interest in your product or service. HubSpot and others have also pioneered inbound marketing combined with lead management and CRM integration. Leading CRM provider Salesforce has a custom HubSpot app that allows the two platforms to work together. While HubSpot outreach works to generate the lead, Salesforce manages it and moves it up the chain until the lead becomes a customer. HubSpot’s system is linked and shows the same progress as the Salesforce system, making the lead easy to follow whichever platform you are using. Finally, inbound marketers are combining an automated reporting function with their systems. This reporting system helps to identify the quality of the leads. Without this information, inbound marketers would have a much more difficult time optimising their time, effort and content. In contrast, using a recording system aligns the sales team with marketing efforts to drive the most specific, useful and relevant information to prospects in order to convert them to quality leads and sales. If you have questions around inbound marketing, smarketing, HubSpot or CRM integration please leave a comment or contact us directly so we can help. Is Your Facebook Strategy Missing These 4 Crucial Elements?